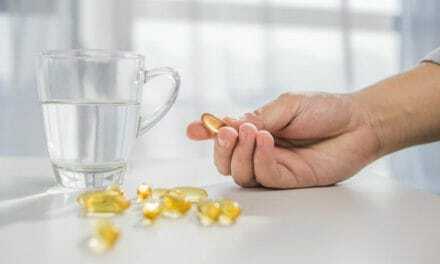 Fish oil is now a household name in the US, thanks to the vast array of health benefits and the over-enthusiastic advertisements in the media. It is an irrefutable fact that fish oil is the biggest natural source of omega-3 fatty acids. Omega-3 fatty acids are known to improve your health and decrease metabolic risk factors. The fish oil benefits your health in several ways such as it maintains a healthy cardiovascular, aids as a supplement in weight reduction, helps in fighting different kinds of cancers, helps you during pregnancy, increases the sperm count in male, boosts the immune system, helps in various skin diseases such as eczema, psoriasis, etc. 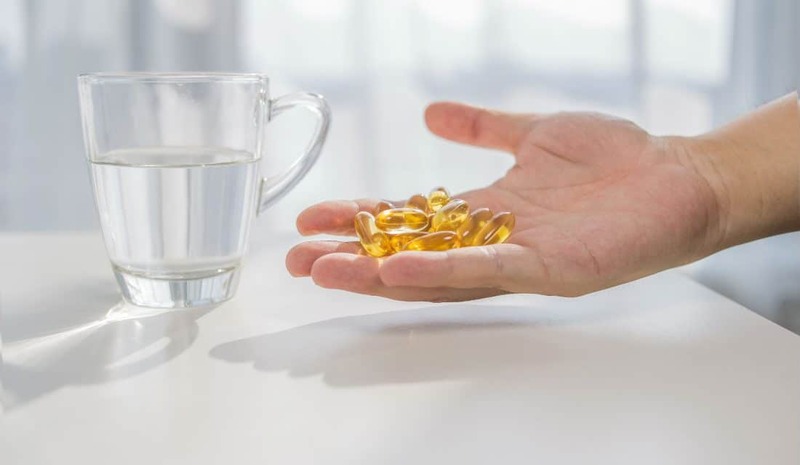 Moving ahead, you will learn more about the basics of fish oil, omega-3 fatty acids in detail, myths and hypes around fish oil benefits, associated risks, etc. Also, we will let you know if there are any alternatives to fish oil supplements. As the name suggests, fish oil is the industrially produced oil obtained by processing fatty fish tissues through a series of thorough and methodical processes. You can either get fish oil from eating the fish itself or from any good fish oil supplements available in the nearby store. There are some best fish available commonly in the market which can be an excellent source of fish oil are white fish, wild caught salmon, sardines, anchovies, herring, etc. 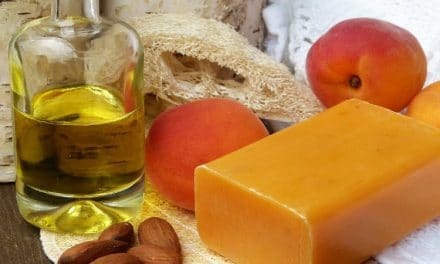 Omega-3-fatty acids are one subgroup within hundreds of other such subgroups of fatty acids that are required by the body to function correctly. However, what sets this subgroup apart is the fact that they can only be obtained from sources outside of human body like animals and plants. The body does not synthesise them. 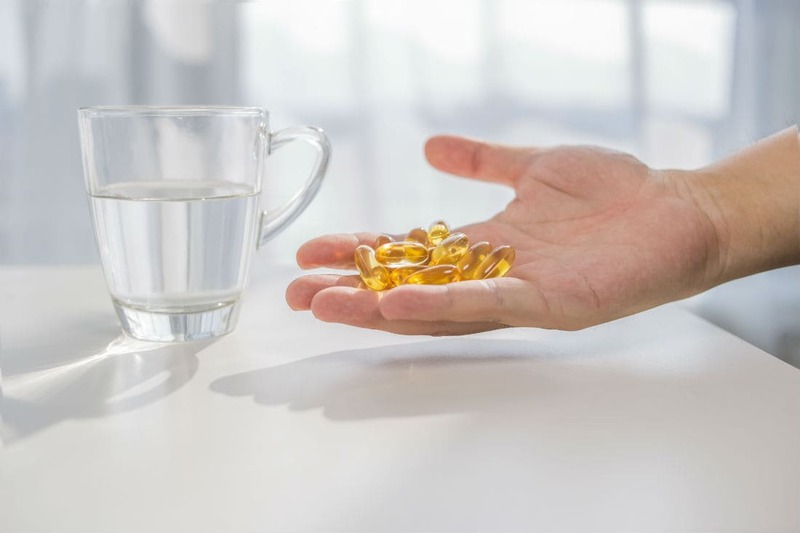 Fish oil is a vital source of omega-3-long-chain fatty acids (which have been aptly named so given their long names) like docosahexenoic acid (DHA) and eicosapentaenoic acid (EPA). These are anti-inflammatory substances that are helpful in the reduction of blood cholesterol levels, various mental problems, reproductive and other systemic ailments. Some of these facts are clinically proven while research works are underway for others. This implies that the higher a fish is in the food chain, the more omega-3 it stores in its body. You can verify this from the table below. (3) But the same logic dictates that as we go higher in the food chain, the amount of toxic substances (mercury, pesticides, etc.) that accumulate in the fish body also increase due to a phenomenon called biomagnification. A vast population in the United States takes fish oil supplements that are available in the form of tablets, capsules, emulsions, oils etc. without even considering how they may affect their health. These supplements might pose danger if not taken in accurate quantity, if the quality isn’t up to the mark, if the measurement of nutritional facts written on the label is incorrect, if there are formulation issues and spoilage. Let’s see them in detail. Quantity- FDA recommends 3g/day of both EPA and DHA with no more than 2g/day from supplements. (5). More is not always right. Label Accuracy- Inaccuracy in measurements of various constituents in fish oil supplements may lead to overdose. Different findings show that the concentrations might vary from 8% to staggering 80%. Spoilage- There are several factors which determine the shelf life of any fish oil supplements. Maximum product storage duration varies depending upon the raw materials, processing method, adherence to processing rules, packaging and storage conditions. If anything goes wrong, there’s a high probability of release of peroxides or free radicals, which are harmful to our body. Note: FDA does not regulate the production of these supplements, and so they still form an unorganised market. Fish oil benefits our body in many ways. However, FDA has approved only a few facts, and rest are undergoing research and studies. Hypertriglyceridemia is a condition where blood triglyceride (a type of fat) levels exceed the normal values. This condition may lead to disease like pancreatitis and coronary artery. Lovaza or Omega-3 acid ethyl esters is approved for reducing triglyceride levels in people with highly elevated TG levels. (9). FDA approves this fact. Fish oil reduces the susceptibility of the heart to ventricular arrhythmia. Arrhythmias are a kind of dysfunction in the beating pattern of the heart. Fish oil consumption causes your heart to beat in the normal pattern. Anti-thrombogenic – Fish oil reduces artery clogging. If your arteries remain patent, blood flow to various organs remains intact. This reduces chances of myocardial infarction, strokes & organ infarcts. Prevents re-blockage after coronary artery bypass surgery leading to increased life expectancy. Promote nitric oxide-induced endothelial relaxation-Fish oil causes your blood vessels to dilate. This has a mild blood pressure lowering effect. Attention deficit-hyperactivity disorder (ADHD)- Study suggests that if fish oil is started early after ADHD diagnosis in children aged 7-13, then fish oil benefits with improved attention spans, mental function and behaviour. Developmental Coordination Disorder (DCD)- Fish oil improves behaviour, reading, writing and spelling in DCD. However, it doesn’t improve motor skills. Dyspraxia – It is a movement disorder in children, and fish oil seems to help in this. Psychosis- Fish oil might inhibit the progress of psychotic episodes into full-blown illness. However, till date, medical research has not proved this association. Autism– Fish oil have shown some quantitative improvement in autism, but research is still underway. Dementia- It is memory loss condition. Fish oils improve working memory. Dyslexia – This is a condition in which kids have difficulty in recognising alphabets, numbers and words. A study has shown that fish oil helps children in reading more number of words correctly. Epilepsy- Fish oil benefits people who have epilepsy. It reduces seizure occurrence in people with drug-resistant epilepsy. Post-traumatic stress disorder or PTSD- The Early inclusion of fish oil has shown benefits in the therapy for PTSD. Anxiety- Several test tube studies on rats showed that fish oil could reverse the systems of anxiety. (14) However, no human studies have done so far. Studies have failed to show any positive effects of fish oil in patients with multiple sclerosis and migraine headaches. Antiphospholipid syndrome (APS)- Fish oil reduced miscarriage rates in women suffering from APS (antiphospholipid syndrome) and increased chances of live birth. Infertility- Evidence is suggesting that fish oil improves conditions like polycystic ovary syndrome and endometriosis, leading to better chances of conception. Breastfeeding- Fish oil consumption during breastfeeding period is also associated with better neural development in babies. Dysmenorrhea (painful periods)- Fish oil can reduce painful cramps when taken along with Vitamin B12. Rheumatoid Arthritis- Oral intake of fish oil can provide relief from the bone disease like rheumatoid arthritis (17). It can also be given intravenously to reduce joint swelling and tenderness. Osteoporosis- Weakening of bones due to loss of calcium and other minerals can be slowed by fish oils alone or with calcium supplements. Studies do not show any fish oil benefits in the treatments for osteoarthritis. Combination of fish oil supplements along with regular exercise has shown to aid in weight loss especially in overweight people. (18) Also, fish oil supplements help in improving weight loss condition during cancer. Skin health-Fish oil nourishes the skin providing it with fat-soluble vitamins and making it healthy and glowing. It also maintains the turgor, elastic texture and smoothness of skin. Fish oil can delay wrinkling, reduces age spots and sun spots. Raynaud’s Syndrome- It is a condition where some body parts may feel numb and cool in stress and cold conditions. Raynaud’s syndrome rarely occurs in patients taking fish oils since fats provide insulation. However, fish oil does not benefit patients with systemic sclerosis. Eczema- Fish oil benefits people suffering from eczema. 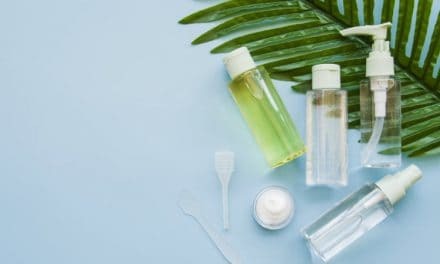 It is believed that the effects might be due to the ability of fish oil to reduce leukotriene B4, which is an inflammatory substance that helps in eczema. Dandruff- Fish oil can reduce dandruff but cannot cure it one hundred percent even if you take along with traditional selenium therapy. Omega-3 has antiproliferative effects, which can directly kill cancer cells. Indirectly, it also helps the immune system to kill cancer cells. Research suggests that eating fish or having high blood levels of omega-3 is linked with lower risk of developing colon, prostate, breast (21) cancers. Fish oil is helpful in oral cancer, pharyngeal cancer, oesophageal cancer, rectal cancer, endometrial cancer & ovarian cancer. In some places, fish oil is used as monotherapy under natural treatments for different types of cancers. Although, no study has been done in this regard. Pre-diabetes– Studies suggest that fish oil may help prevent pre-diabetics from advancing to Type-2 diabetes. Cataracts- Fish oil can reduce the risk of developing incidence of early cortical cataracts. Dry eye syndrome- Fish oil helps in tear production and might improvise treatment for dry eye syndrome. However, there is the doubtful efficacy of fish oil benefits in glaucoma & Behcet’s Syndrome. A study shows that people who eat fish three times a week may not get autoimmune diseases and their symptoms. Prevent Kidney damage after transplants- After any organ transplant, certain immunosuppressant drugs are given to a patient to avoid the rejection of donor organ by recipient immune system. One such drug is Cyclosporine. But this drug can result in kidney damage. Fish oil helps to improve kidney function in patients who are taking cyclosporine after transplant during the recovery phase. Ig A Nephropathy- It is an autoimmune disease of the kidney which causes a decline in kidney function. Long-term intake of fish oil can reduce the effect of this disease in high risks patients. Chronic Kidney Disease- Evidence suggests fish oil might be of some help to patients of CKD who are on dialysis treatment. Asthma– Few early pieces of research show fish oils treat the symptoms of asthma by improving breathing functions and reducing the need for medications. Mothers who take fish oils during pregnancy reduce the risk of asthma in their children. Cystic Fibrosis- Oral intake of fish oils improves lung functions in children suffering from cystic fibrosis. Abnormal cholesterol (Dyslipidemia) – Cholesterol is carried in blood and it’s excess causes various metabolic diseases. Often abnormal cholesterol levels in blood cause artery clogging and related complications. Seasonal allergies/ hayfever- Mothers who take fish oils during the last trimester of pregnancy can lower the risk of allergies in their babies. 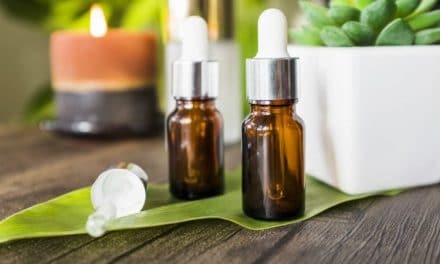 Chronic Fatigue Syndrome (CFS)- Some studies show that Efamol Marine, which is a combination of fish oils & evening primrose oil, reduces the symptoms of CFS. Muscle soreness due to exercise- Research shows that daily oral intake of fish oil for 1-6 months, before and during exercise, reduces the muscle soreness from knee extension exercises. Exercise performance- Evidence suggests fish oils increase lung capacity in athletes and thus overall performance. Although, no effect has been seen on endurance, heart rate and recovery rate. Muscle Strength- Daily fish oil intake for 90-150 days along with 90 days of resistance training can improve muscle strength, especially in older women. Pancreatitis- When fish oil is administered intravenously to the patients of pancreatitis along with parenteral nutrition, the need for kidney replacement therapy becomes meagre. Phenylketonuria- Fish oil intake in children born with this genetic metabolic defect improves their vision, motor skills and coordination. Bed sores( pressure ulcers)- Bed sores are a problematic complication to manage in people who are immobilised for long durations due to major operations, trauma, old age and coma. Early research shows supplementing IV fluids with fish oil slows the progression of such sores, giving them time to heal. Sickle Cell Disease- Fish oil may reduce the pain crisis in people with sickle cell disease. SLE (systemic lupus erythematosus)- Early studies show improvement in SLE symptoms on taking fish oil. In low doses (3g per day or less), fish oils are usually safe. You should avoid high doses of fish oil unless medically supervised. Bleeding- Fish oils affect the blood clotting system and interfere with drugs affecting blood viscosity. Avoid supplements if you have blood disorders or are taking blood thinning agents. The risk is also present in people with no documented history of blood disorders and people with liver disease. Stop fish oils at the first sign of bleed and consult a doctor immediately. Hypervitaminosis- Fish oils contain high levels of Vitamin A and D. Excess amounts of these are toxic to human body. Shellfish / Fish allergy- Those with these allergies will be at high risk of developing anaphylaxis/ allergic reactions to fish oil supplements. Eating contaminated fish or taking sub-standardised supplements may cause permanent neural damage, seizures, mental retardation & vision loss. The risk is higher in children. Fish oil supplements like any other supplement meant for therapeutic purposes react with other drugs one takes. The two interact with each other and the results might be deleterious. Persons taking any of the following drugs must consult their healthcare provider before starting fish oil supplements. Closely monitor for any symptom that might occur as a result. NSAIDs (Non-steroidal anti-inflammatory drugs) like Naproxen, Ibuprofen, Diclofenac. Omega-3 fatty acids are essential to normal growth and function of our body. Since they cannot be synthesised in our own body, care must be taken to actively include them in the diet like fish oil or other alternative sources. According to the AHA (American Heart Association) (25), you must not take any supplement without proper doctor consultation. Eating fish is always a better way of consuming omega-3 than taking fish oil supplements. AHA recommends salmon, tuna, Pollock, catfish, shrimps over larger predatory fishes like king mackerel, shark, catfish as these may have high mercury levels. So, show your heart some love and add fish to your diet. Always consult with your healthcare provider before consuming any fish oil supplements. Inform him of your allergies, diseases, disorders and make an informed decision for yourself and your body. NextWhat is a Cover Letter Sample & How to Write One?